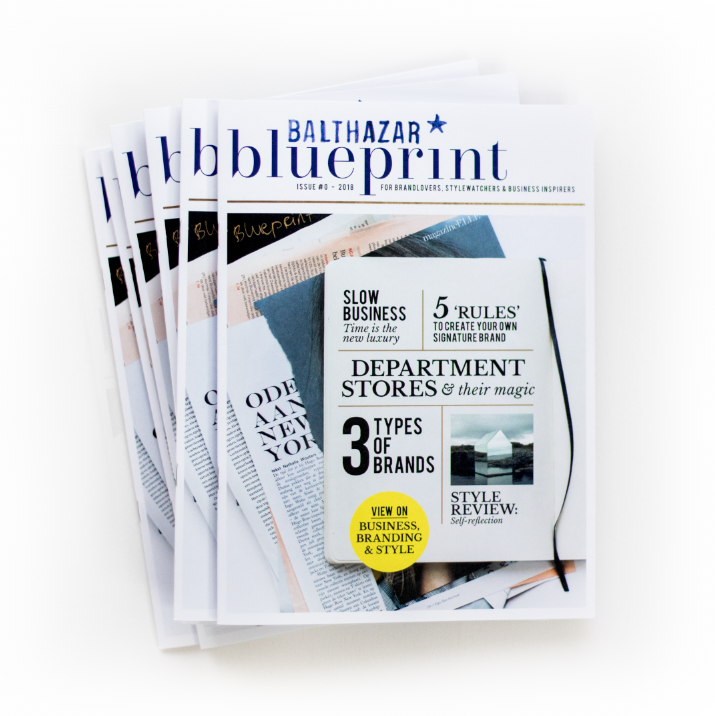 Balthazar Blueprint – Free Copy! 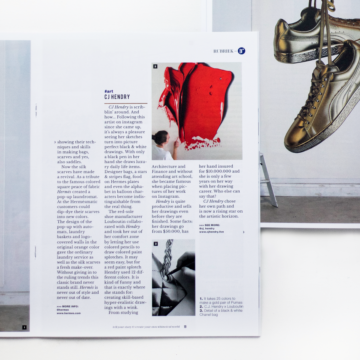 Here it is, our zero issue of Blueprint magazine. Now you might wonder what it is and why we’ve made it. We have just celebrated our 17th anniversary and we wanted to create something special. 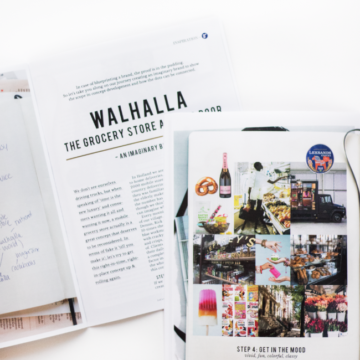 During the past years as brand developers and stylewatchers we collected so many ideas and images in our minds & moleskines, we think it’s time to share. 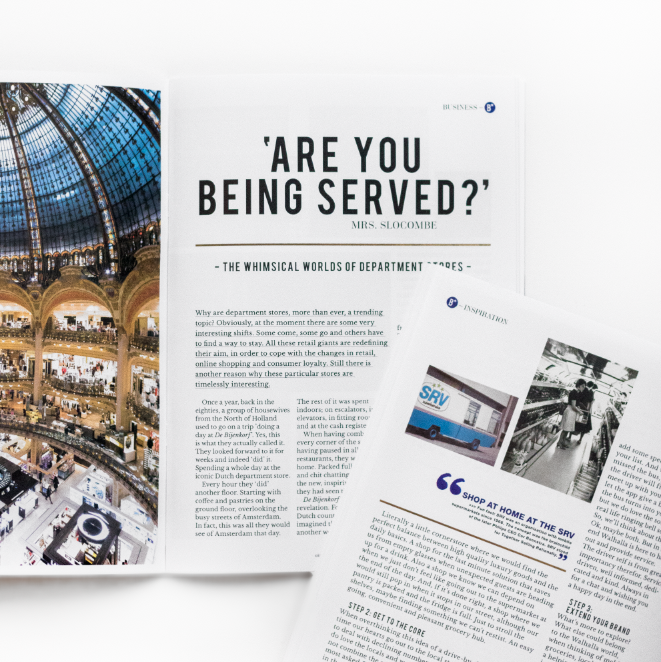 Balthazar Blueprint is about businesses we notice, things we think, brands we love and styles we admire. And about strategies, know how and vision on creating stand-out-from-the-crowd brands. 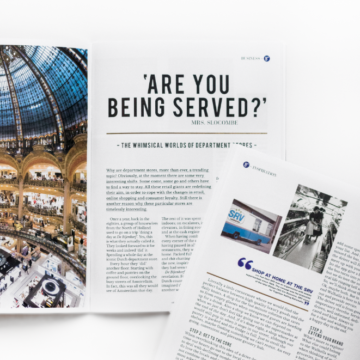 Although we sometimes use a crystal ball, Balthazar Blueprint isn’t here to predict the future. And although we always think we’re right 😉 we’re not here to proclaim the truth. Balthazar Blueprint is here to inspire you to connect the dots & create your own whimsical world. 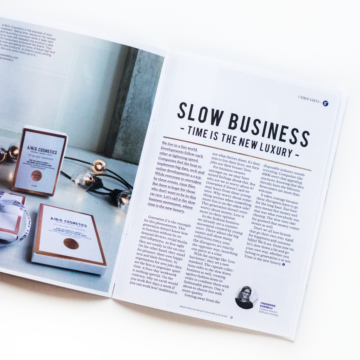 A mini-mag for brandlovers, stylewatchers and business inspirers.